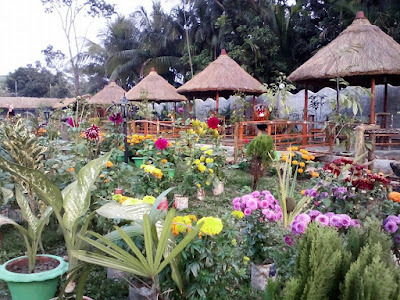 Ilish park and resort is situated in Kolapara area of Kuakata in Patuakhali district. Ilish is the Bengali term of hilsha fish which is the national fish of Bangladesh. 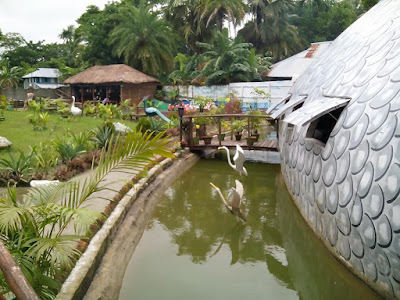 The reason for the name of this park Ilish because there is a Ilish statue which is 72 feet long and this statue is a restaurant itself. This is the largest hilsha fish statue in world. Tourists and visitors can enjoy sea foods and drinks inside this Ilish shaped restaurant. You can even enjoy the taste of hilsha fish inside this Ilish café. The total area of this park is 0.66 acres. The park is decorated with many statues such as elephant, deer, lion, kangaroo, turtle, tiger etc. Inside the park there is a lake, fish museum, photo gallery of Rakhains life and culture, Sampan (a tradition boat) gallery, live animal, juice corner and stuffed animals. You can also see wooden cottage, kids amusement corner. Ilish park and resort is ideal for spending quality time in holiday. 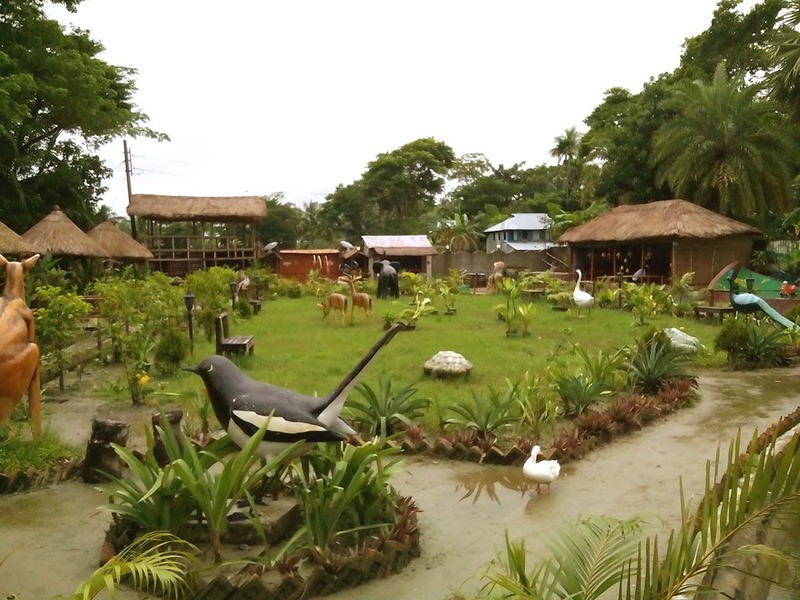 Tourists who come in Kuakata can take a visit here. This park is available for picnic, conference, party etc. How to go: You have to go Kuakata first. From there you can go Ilish Park by Van. There are couple of ways reaching Kuakata. From Dhaka, there are couple of direct bus services to Kuakata. You can also go by launch. From Sadarghat launch terminal, you will get launch to Barisal. After reaching Barisal, get bus for Kuakata.